Mike and Dennis founded OSA in 2002 because they realised the huge need in the Australian market for a Network Solutions & Distribution Company who not only design and distribute world class network solutions… but also add value and future proof their client’s infrastructure and investments. Outside of work Mike can be found spending time with his family and working on his beautiful macadamia farm on the North Coast of NSW. 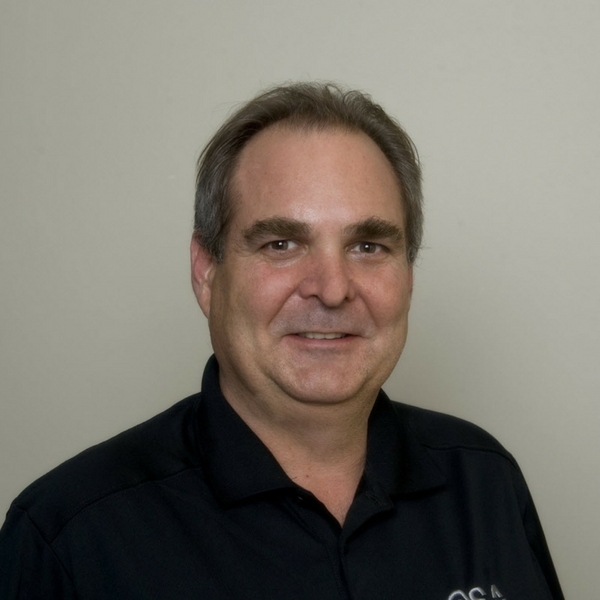 Graham joined OSA in early 2016, but he’s actually been working as a solutions engineer for over 30 years. 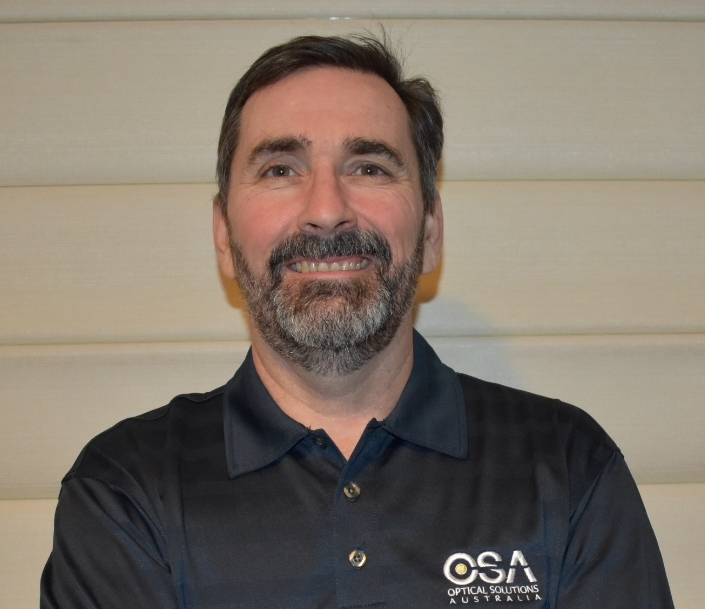 In addition to overseeing OSA’s main research and development lab, Graham coordinates many of OSA’s big projects, responding to tenders and often contracted to large customers as a technical advisor. Outside of OSA Graham loves to run and whenever he gets a chance he can be found competing in park runs around the world. 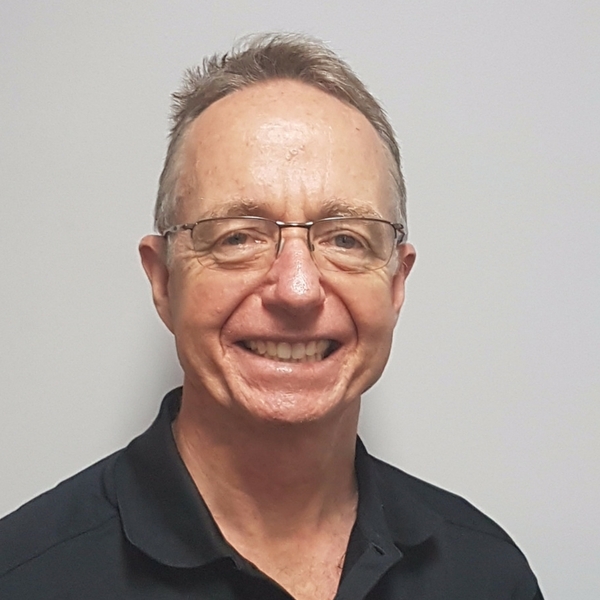 An electrician by trade with a diploma in electrical engineering, Sean has over 30 years experience in the communications industry and has worked as a consultant for 15 years. 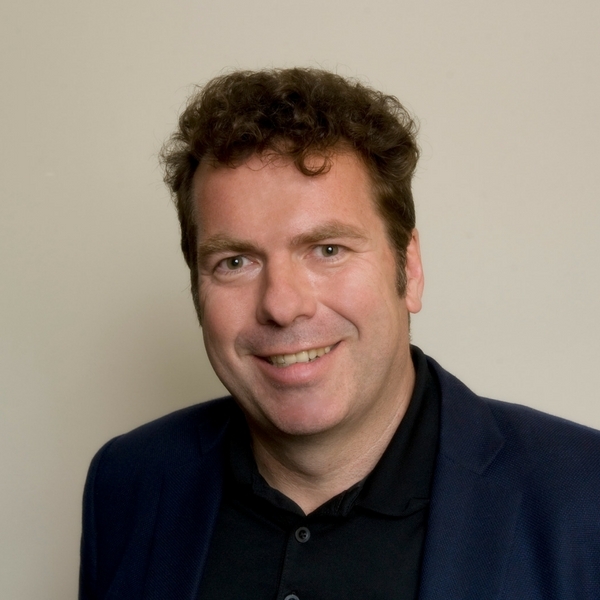 Sean’s speciality areas include GPON technology, RF overlay, and TV headend. 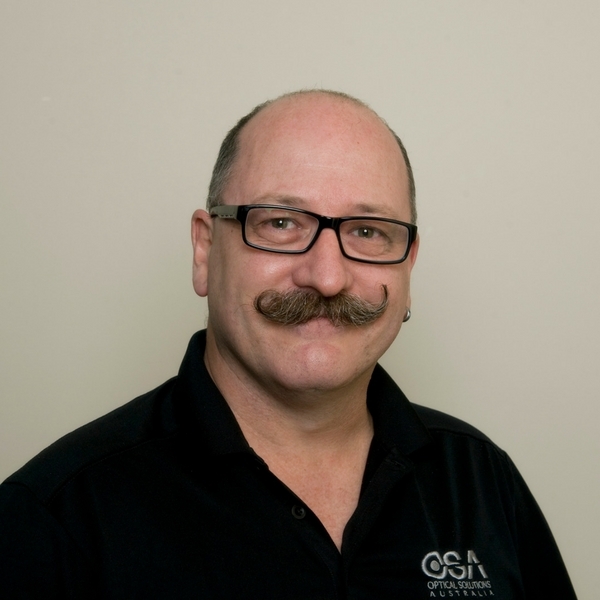 He works with consultants, integrators and end clients, assisting with turnkey design solutions that take systems all the way from the wall outlet to active equipment in the comms room. On the weekends Sean likes to totally switch off from technology by going off-grid while 4WD camping with his family. 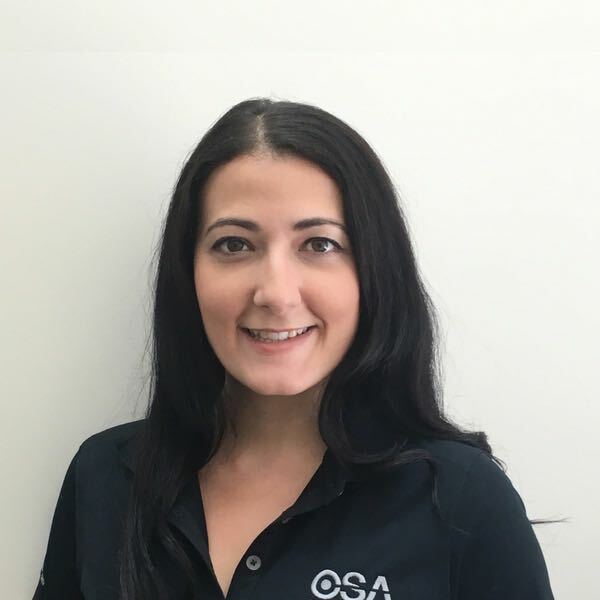 Anna has been in the Communications and Distribution industry for 11 years, and since joining the OSA team in 2012 has worked her way up from Customer Service to a QLD Accounts & Projects Coordinator working on all major infrastructure projects undertaken by the company. Outside of work even the most organised people need to unwind, which is why Anna enjoys catching up with friends over a glass of wine. Ian’s specialty area is CCTV and security, and he holds a unique intersection of skills that not many others working in his field have. “To get the most out of any CCTV security system you need to combine the latest IP technology with the experience in and understanding of camera positioning. So while there are young guns out there who understand IP technology, and old school analogue installers who understand the importance of position and lens, there are actually very few people in the industry who really understand both. It will probably come as no surprise that photography is one of Ian’s main passions, along with sailing, four wheel driving and camping. “OSA deliver so much more than just cable. We distribute an enormous range of high-end networking and security products…AND we have the technical expertise to engineer all of these products into end-to-end solutions for our clients. Outside of work Kevin also loves spending time with his family and relaxes by getting out and enjoying the Queensland sunshine on his stand up paddle boards.